The French Riviera is not all about beaches, sea, wine, expensive sport cars and French tolerance to everything that is going on. Moreover, it is a world’s center where the most famous expositions, conferences, congresses and festivals in the world take place. 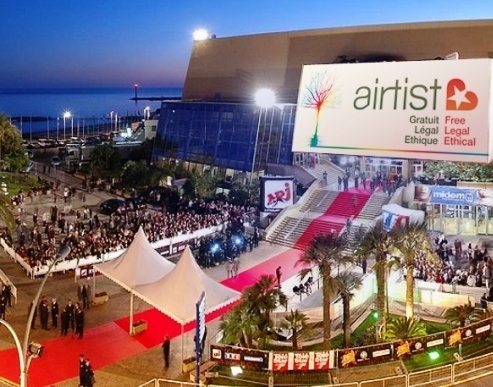 The lion’s share of these events is held in Cannes and Monaco. GrandazuR Company offers various services for corporate clients, participants of expositions and congresses. Our aim is to organize everything necessary for your company to hold an exposition, conference, business lunch or a cocktail party for your partners and guests in a professional and extremely positive manner. exposition equipment: if you transfer your exposition equipment, we will assist you in all the necessary coordination, assembling/disassembling/storage; if you need to order exposition equipment, we will help you handle this issue as well. organization of business lunches, cocktail parties and gala-dinners in restaurants, clubs, on specially adapted villas and terraces in La Croisette as well as yachts in Cannes port, etc. MIPIM Exposition, MIPTV Exposition, Сannes Film Festival, Cannes Shopping Festival, Cannes Lions Advertising Festival, MIDEM Exposition, Festival de la Plaisance – Nautic Show, Monaco Yacht Show, TAXFREE Exposition, MIPCOM Exposition, Luxe Pack Monaco, Monaco International Clubbing Show — MICS, MAPIC Exposition, ILTM Exposition. GrandazuR Company is your reliable and qualified partner when it comes to arrangement of various requests and issues in France. What is the most important, cooperation with our company will bring you luck and positive outcome!